Season 2 of Luke Cage is finally here! 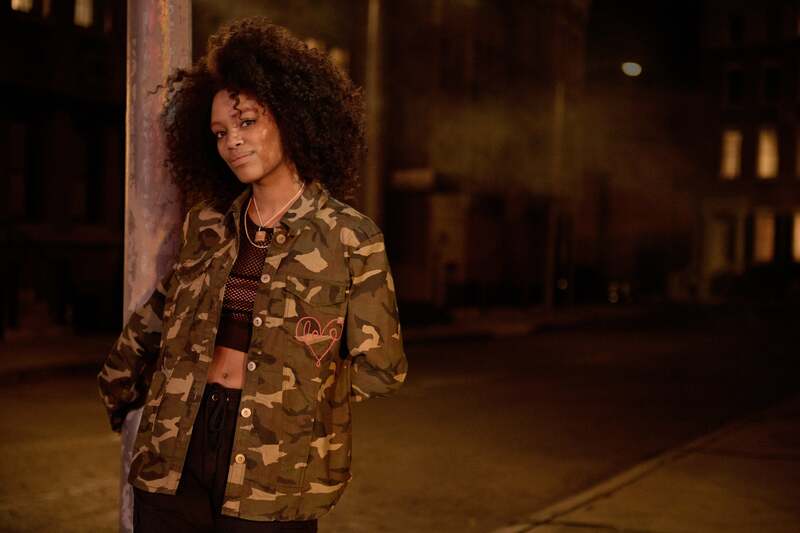 To celebrate, the cast and crew of the Netflix original series gathered in New York City for a night of pure Black excellence. Co-stars Mike Colter, Alfre Woodard and Simone Missick celebrated with hip-hop and R&B luminaries like Faith Evans, Jadakiss, Rakim, KRS-One, and DJ D-Nice. Mike Colter and Alfre Woodard attend the 'Luke Cage' Season 2 Premiere Party in New York City. Karen Pittman, Simone Missick and Alfre Woodard attends the 'Luke Cage' Season 2 premiere in New York City. Sway Calloway, Mustafa Shakir, Heather B and Sean Ringgold attend the 'Luke Cage' Season 2 premiere in New York City. Faith Evans performs at the 'Luke Cage' Season 2 Premiere Party in New York City. Jadakiss performs at the 'Luke Cage' Season 2 Premiere Party in New York City. 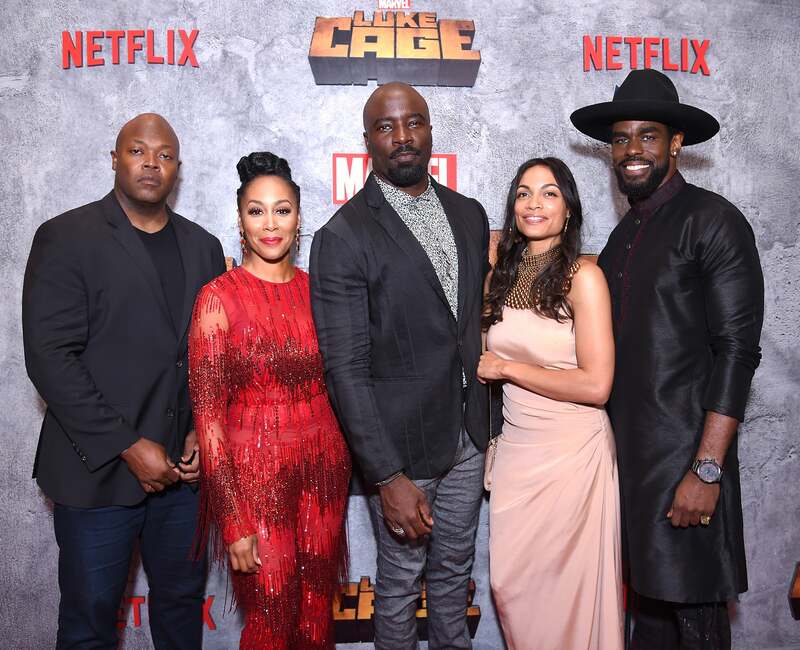 Theo Hodari Coker, Simone Missick, Mike Colter, Rosario Dawson and Mustafa Shakir attends the 'Luke Cage' Season 2 premiere in New York City. 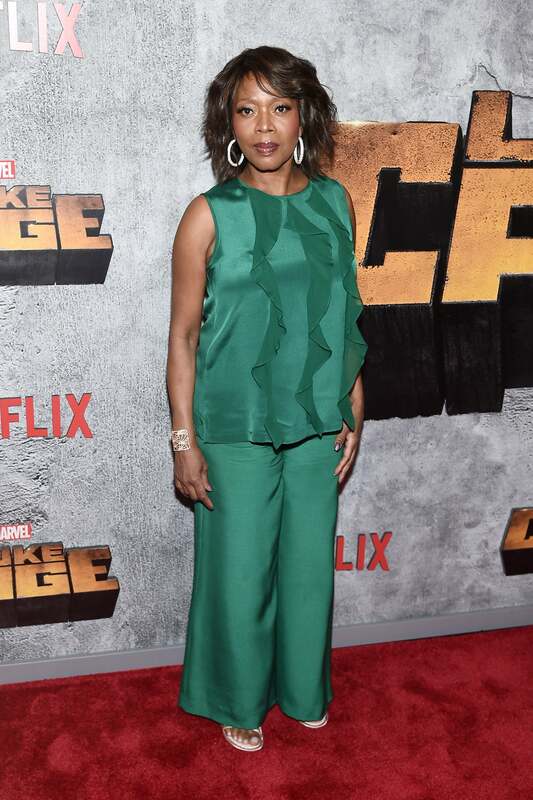 Alfre Woodard attends the 'Luke Cage' Season 2 premiere in New York City. 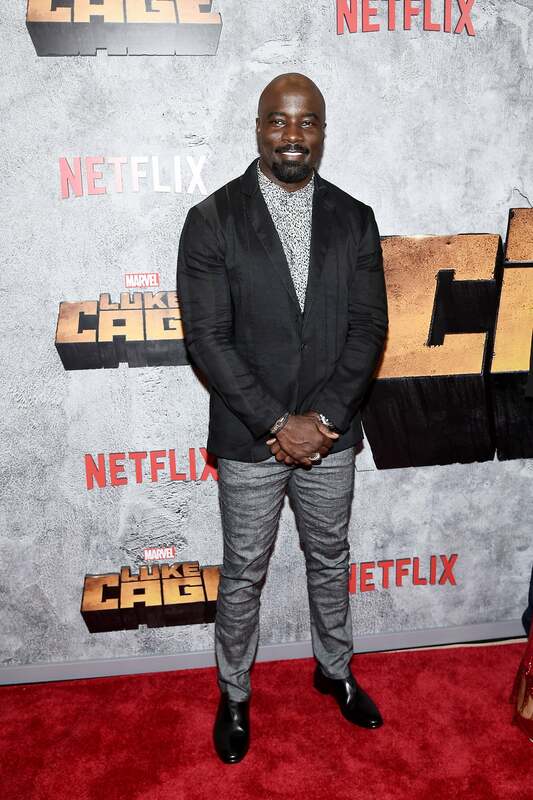 Mike Colter attends the 'Luke Cage' Season 2 premiere in New York City. 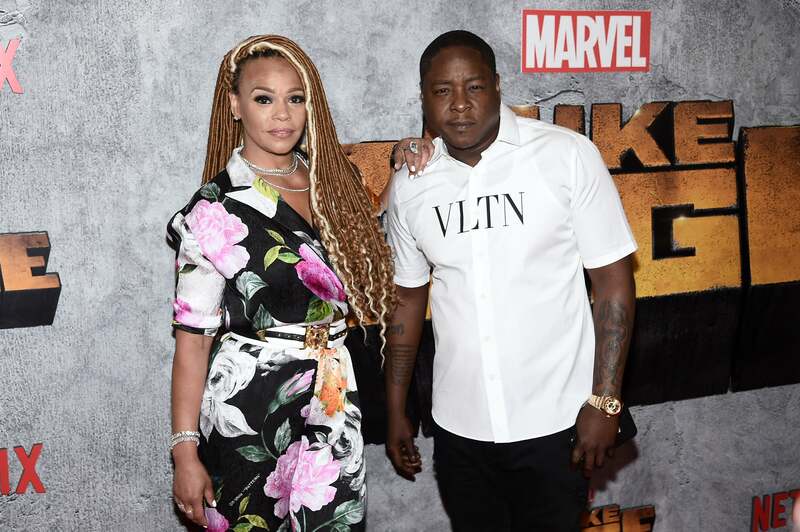 Faith Evans and Jadakiss attend the 'Luke Cage' Season 2 premiere in New York City. 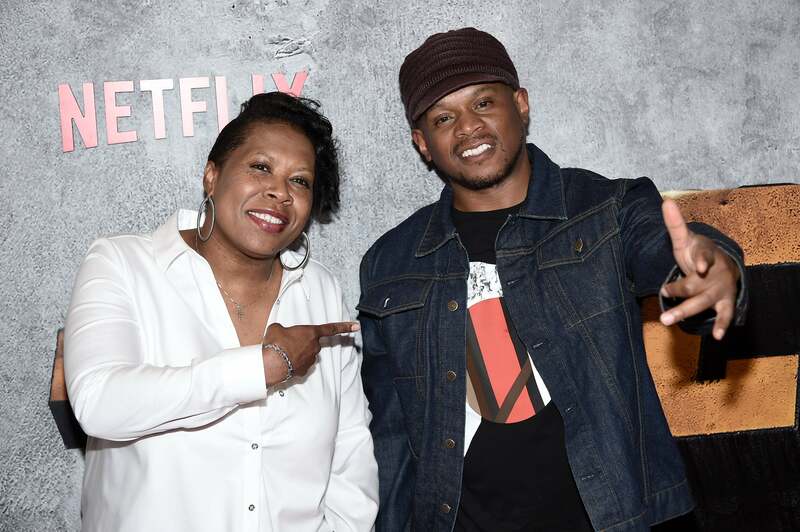 Heather B and Sway Calloway attend the 'Luke Cage' Season 2 premiere in New York City. KRS ONE attends the 'Luke Cage' Season 2 premiere in New York City. 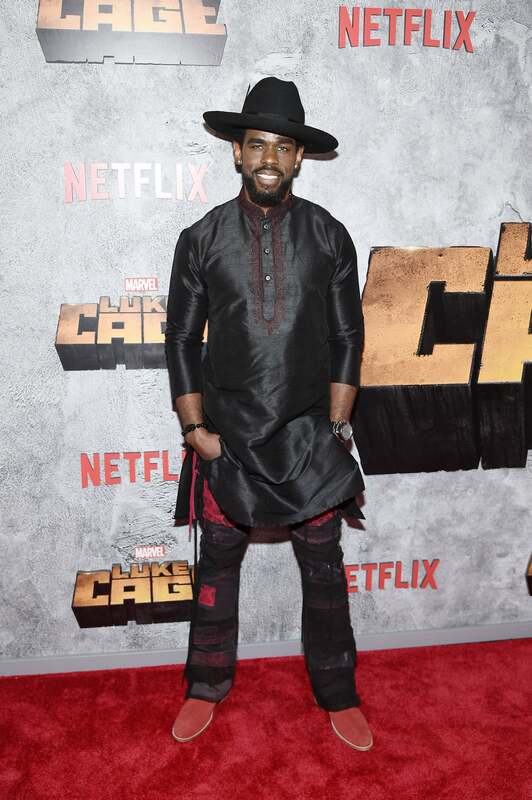 Mustafa Shakir attends the 'Luke Cage' Season 2 premiere in New York City. Michelle Beck attends the 'Luke Cage' Season 2 premiere in New York City. 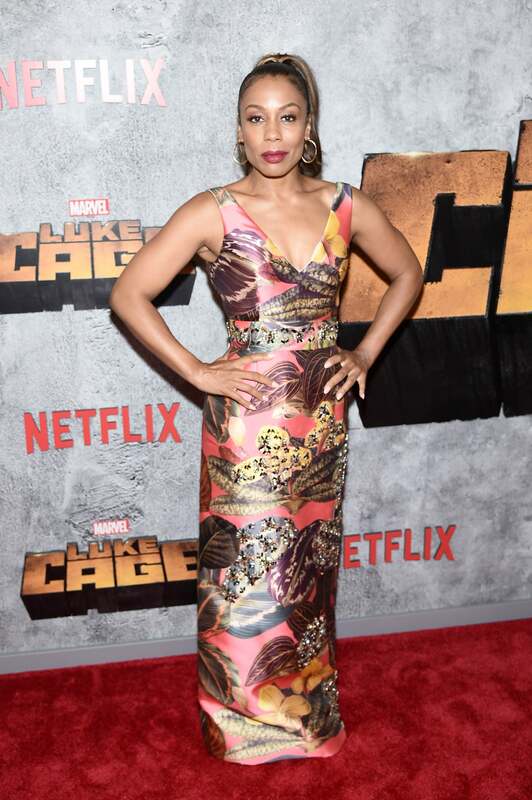 Karen Pittman attends the 'Luke Cage' Season 2 premiere in New York City. 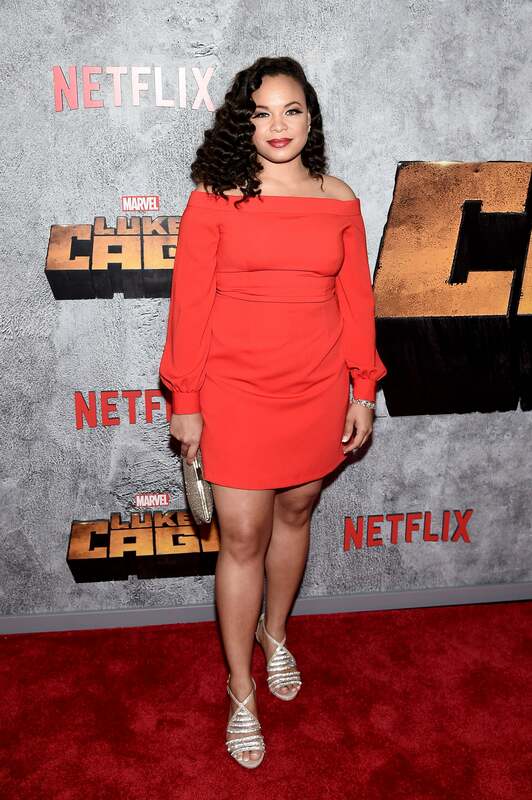 Tarah Rodgers attends the 'Luke Cage' Season 2 premiere in New York City. Gabrielle Dennis attends the 'Luke Cage' Season 2 premiere in New York City. 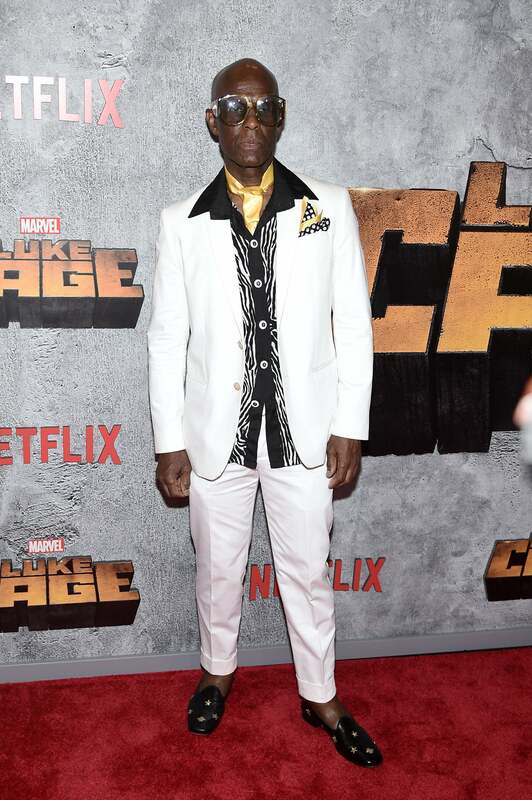 Dapper Dan attends the 'Luke Cage' Season 2 premiere in New York City.